Shake up the traditional day trip to The Hunter Valley with Newcastle Connections Cocktail and Wine Tours. Enjoy a day of locally owned produce and scenic views. We entertain you with new taste sensations within Pokolbin and Lovedale, and a Cocktail mixology course at The Goldfish Cocktail Bar, Roche Estate. Much like our Tailored Wine Tour packages, the day commences with 3 family-owned wineries and their renowned produce. Drink in some knowledge from the leading wine-makers of our region, and learn to pair foods with the best blend. The decision is yours to where the tour is taken, and we are happy to recommend the best wineries to suit your palette. Take a breather at lunch, in the popular shopping precinct of The Hunter Valley Gardens, and a bite to eat at The Cellar Restaurant. Whine down in the afternoon with spirit tastings at The Hunter Distillery, famous for their schnapps and vodka creations. Find a new favourite drop with the help of their passionate staff, and take home some new purchases. The last destination on the Tour will be a Cocktail crash course, a fantastic way to end a full day of food and drink. 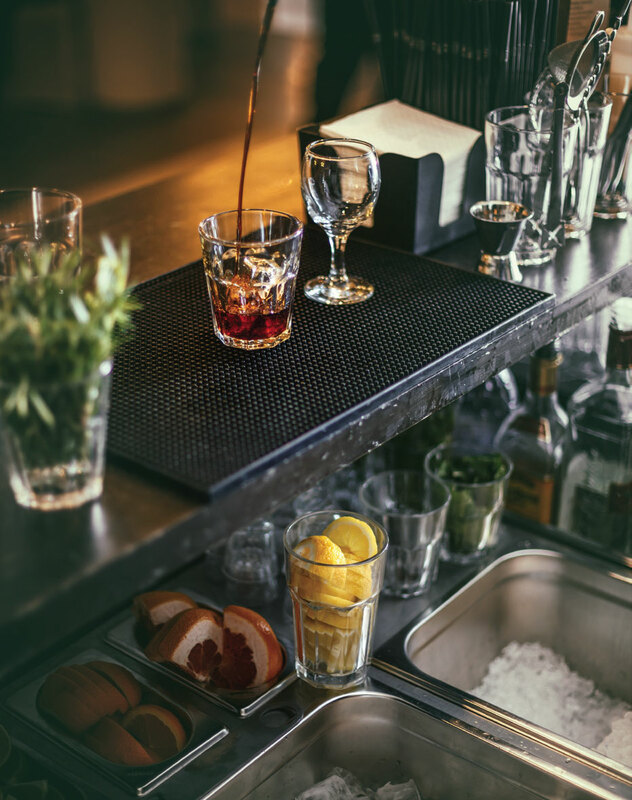 Learn how to make your favourite classic, at The Goldfish Cocktail Bar, and take home your new found skills. 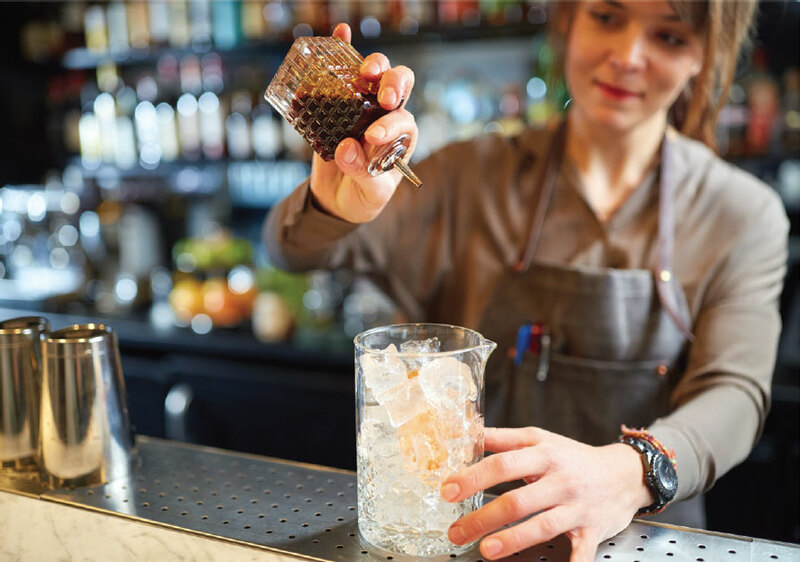 Get hands-on with your choice of 5 cocktail recipes, and become the mixologist of your own creation. Enjoy samples of your hard work and some dessert to finish off a well-spent day with family and friends.